Clearly struggling to make a buck, the NBA has approved jersey-based sponsors in 2017-2018. 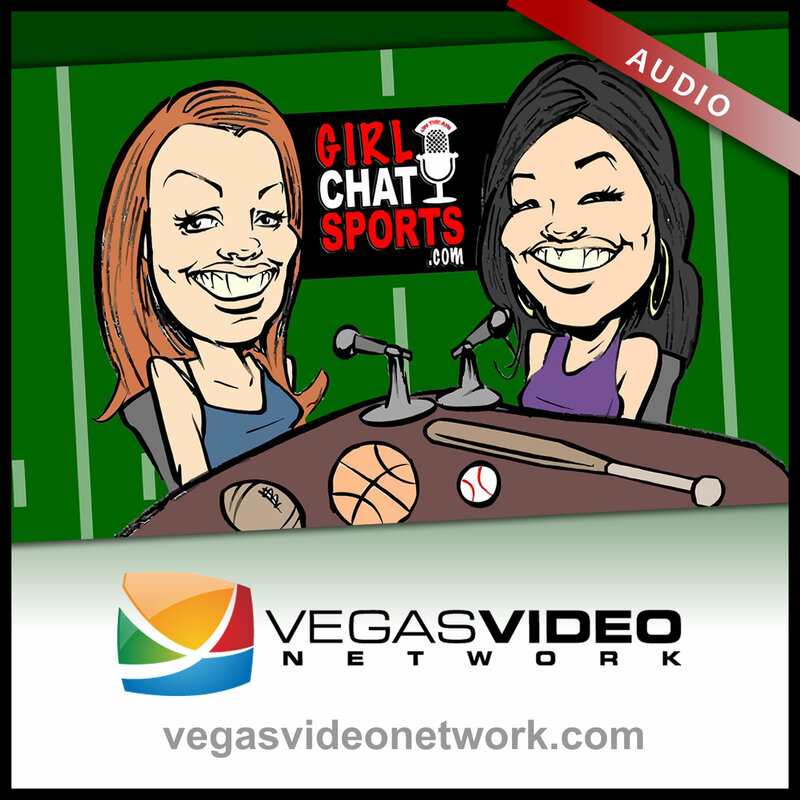 Jamie and Melissa, joined by UNLV’s Nikiya Berry (Rebel Report), toss around the perfect sponsors for a number of teams. Also, Kobe, Warriors, NBA playoffs, Russell Westrook, and #BunsOfBaseball.